Brand new European made 24mm clutch slave cylinder for all R1150 (all models), R1100S (S model only) and all R1200C & CL bikes through 2005. 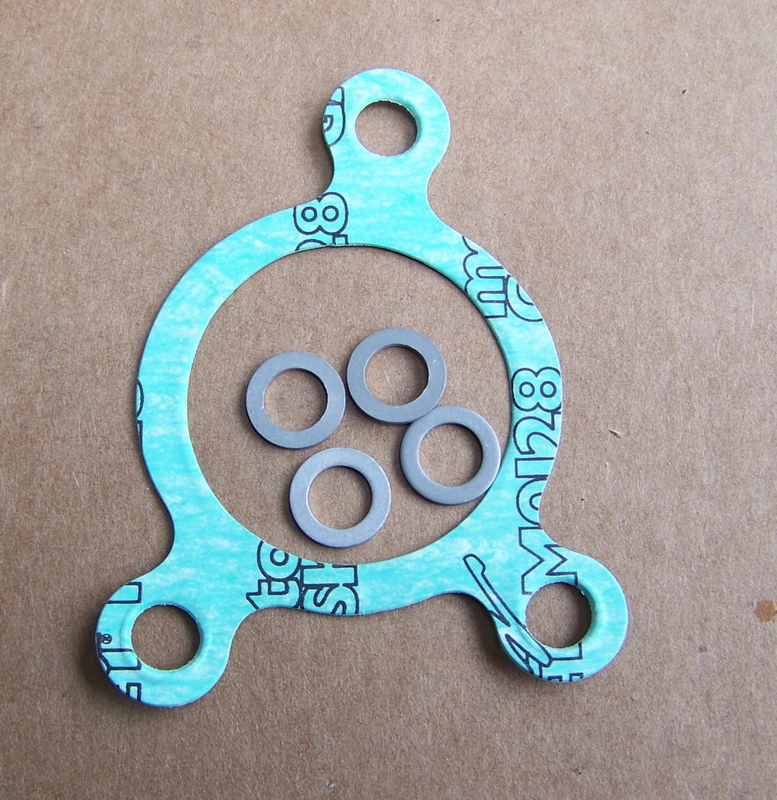 Includes the paper gasket and 4 crush washers. 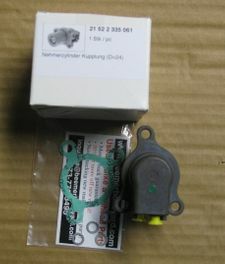 This is identical in every way to the OEM BMW parts sold by the dealer for $200, save big here!